Sometimes, we all just need to get away, whether from work, home, or just in general. It’s not always about fancy hotels, exquisite places to eat or expensive things to buy, it can be all about family time without interruptions. One way I enjoy getting away with the family is to go camping. It doesn’t sound like it would be that fantastic, but once you get out there in the open, away from technology, you may feel so much better like I always do. I’m sure this is a name that you are familiar with, whether you’ve read about it or heard about it on television. This park has been protected since 1864 and is best known for its beautiful waterfalls. In this 1,200 square mile park, you can enjoy meadows, sequoias, the wilderness areas, and deep valleys. If you are up to a challenge you can even hike up the cables of Half Dome for a one of a kind view like my son just did last week. Camping is extremely popular in this park. 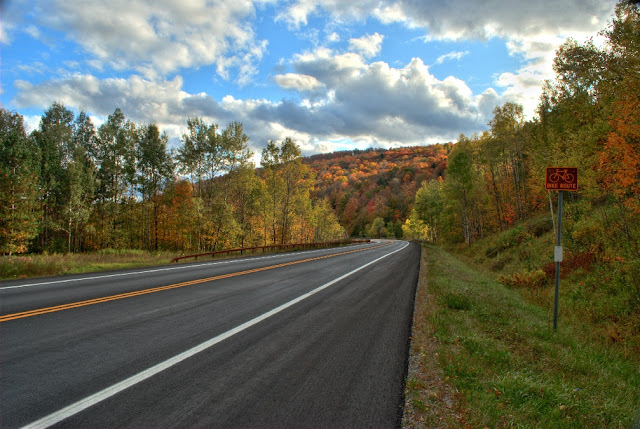 There are three areas that offer camping with multiple different campgrounds in each area. These all have their own opening and closing date as well as what is allowed in the park and what isn’t in terms of travel and sleep. Most campgrounds allow RV’s, so if that’s how you’re traveling, you’ll be in luck. I’ve personally been here and let me tell you something-it’s absolutely beautiful. In fact I spent a lot of time here growing up and after all my travel it remains one of my very favorite places on Earth! It’s one of the largest national parks in the United States. It’s bigger than the Everglades, Glacier, Grand Canyon, and Yellowstone National parks combined. It has an area of 6 million acres and half of it has been constitutionally protected by the forest preserve to remain forever wild. Inside of this massive area, you’ll find an enormous variety of campgrounds for your family to enjoy. These include RV parks, tents, and others. Since this is such a large area with tons of mountains, steep cliffs, lakes, and valleys, I suggest you invest in a good hybrid mattress in that RV if you use one. This way you can get the proper rest to ensure you enjoy the days ahead. I’d love to go camping or at least travel to Alaska someday. This park features deep glacial fjords and high peaks, making it one of the most amazing places to view the scenery. Glacier Bay is a significant marine and terrestrial wilderness sanctuary, making the experience that much more amazing. It is also one of the largest protected Biosphere Reserves in the world. 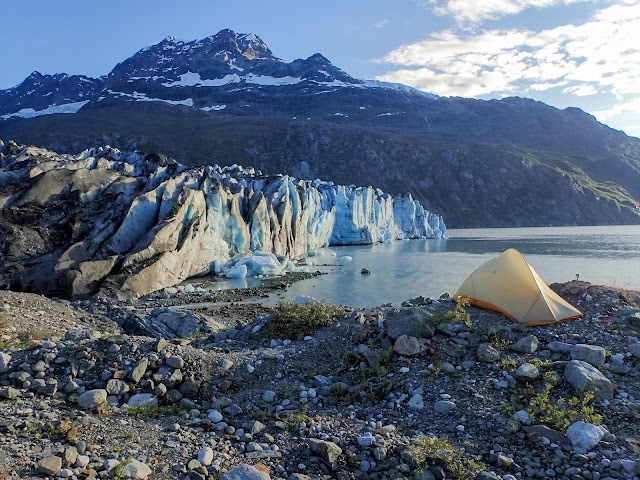 If you decide that Glacier Bay may be the right spot for you, there are only a few campgrounds to choose from. Barlett Cove is one of their most popular walk-in campgrounds. If you go here, you’ll get a permit and bear-resistant food containers. You must also attend a 30-minute orientation so that you’re fully prepared for camping there and what their rules and regulations are. Want to go camping in the winter? No problem! Acadia National Park features campgrounds that are open all year round with certain restrictions. This is one heck of an adventure if you plan to do it in the winter. In order to get to some of these campgrounds, such as the Blackwoods Campground, you have to hike there because the road is closed off to automobiles. Sites are also limited during this time of year (December-March). You’ll also only get water from a hand pump and you’ll get a portable toilet. If you plan to camp during prime time, it’s suggested that you make a reservation at a lot of these campgrounds because of how popular the area is. 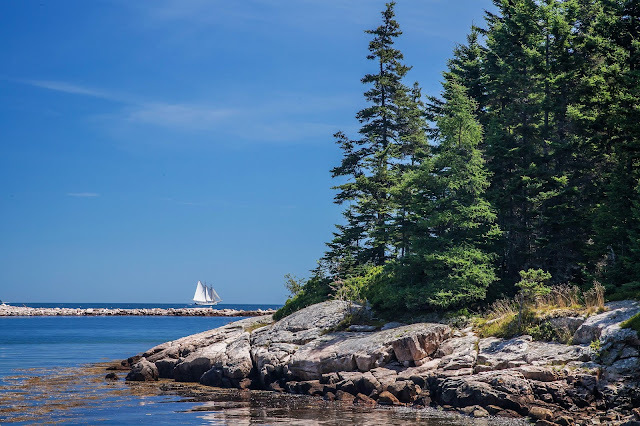 Surrounding the area, you’ll find stunning lighthouses, beautiful nature, wildlife creatures, and great seafood. Hot Springs National Park is also known as “The American Spa”. This park surrounds the north end of Hot Springs, Arkansas. In this area you’ll find thermal water. You can take a traditional bath at the Buckstaff Bathhouse or you can have a wonderful spa experience at the Quapaw Baths and Spa. You can also visit the hot springs where you can taste and feel the water. 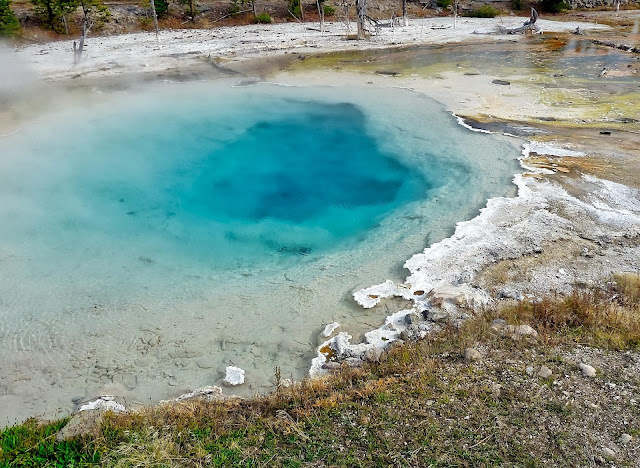 Throughout the park, you’ll find geothermal areas. These areas are hot springs that you can enjoy. They can be found along the western side of Hot Springs Mountain in the downtown area of the city. There are also multiple campgrounds that you can enjoy if you’re passing through or plan a vacation there. And there you have it! 5 of the most beautiful national parks to take your family camping. These parks are scattered all around the United States and there are even more than what is on this list. Camping is such a fun family experience and it gives you plenty of time to bond with each other while fishing, hiking, or just enjoying a nice walk. And don't forget to bring a saw with you for gathering and cutting firewood for that perfect campfire experience your family will never forget. You can pick one up here.